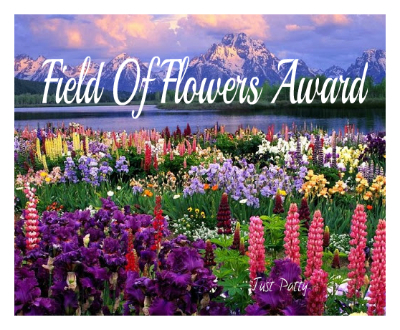 … for nominating me for this award. but you know what they say … “Better late than never”. 3. State seven things about you. 4. 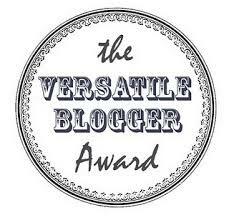 Nominate fourteen other bloggers & inform them via a comment on their blog. 1. I’m married to a Night Elf I met online. 2. I’m unconventional in almost every aspect of my life. 3. I’m a mother of 3, a step-mother of 2 & a grandmother of 3. 4. I’m living in the Middle-East, but I’m native to Europe. 5. I’m very passionate about world cultures & religions. 6. I’m an English teacher. 7. I’m obsessed with taking photos of almost everything I see. Here are 14 of the blogs that have caught my eye recently. Recipients please feel free to decline, cheat or do whatever suits you as this does take some time. Yep. It always seems that the first day of school something happens. I actually wrote about the first day of school (last semester) on my blog post today. Well-deserved and thank you so much again =) I really enjoyed reading your facts! 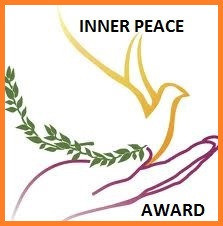 Pingback: Inner Peace Award ! | Dreams to Reality ! Such an honor to be thought of. 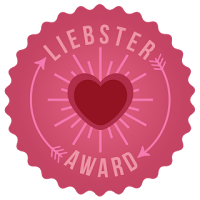 I want to thank you for granting me this award. 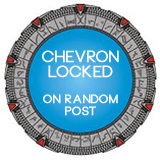 I’ve been keeping it aside for so I can say thank you…..and participate in the fun.